Smooth, soft and comfortable 100% Woolen Fabrics, recommended to elegant and beautiful you. Easily cleaned - woolen fabrics clean easily because the outside surface of the wool fiber consists of a series of overlapping scales, which means that dirt sits on the surface of the fibre, making it easy to remove. However, for 100% wool fabric, it is the best for you to turn to professional dry-cleaners. 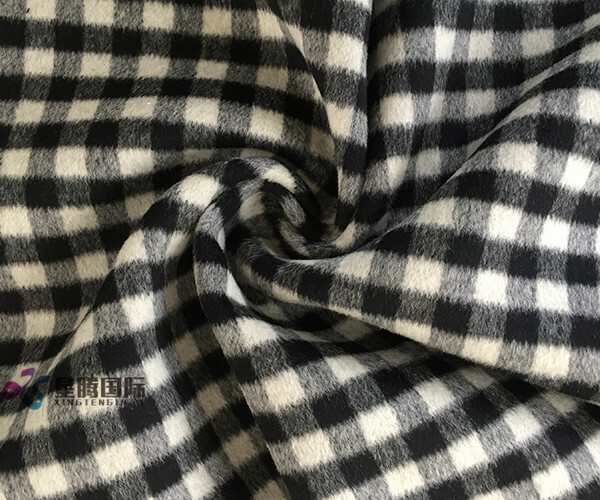 This Plaid Wool Fabric is classic white and black plaid and double style on both sides, plaid fabric is popular in recent years because of plaid wool clothes is suitable for everyone no mater how old you are and give people elegant and fashionable look. 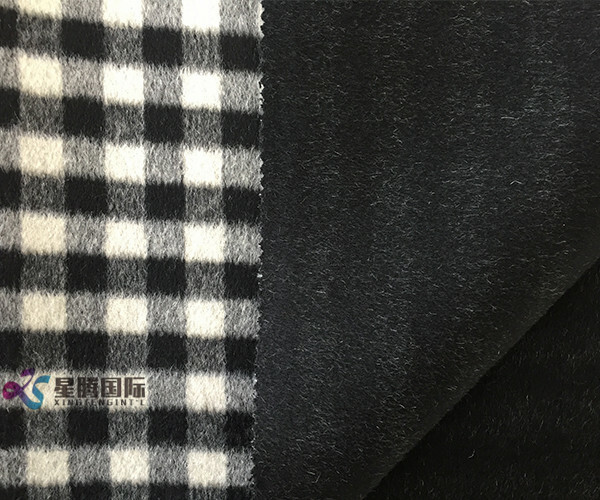 Looking for ideal Black Mix Plaid 100% Wool Fabric Manufacturer & supplier ? We have a wide selection at great prices to help you get creative. 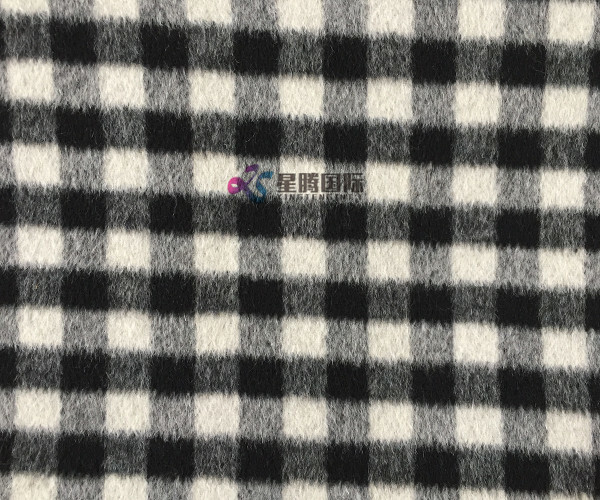 All the Small Plaid Wool Fabric For Garment are quality guaranteed. We are China Origin Factory of Plaid Clothing Wool Fabric. If you have any question, please feel free to contact us.